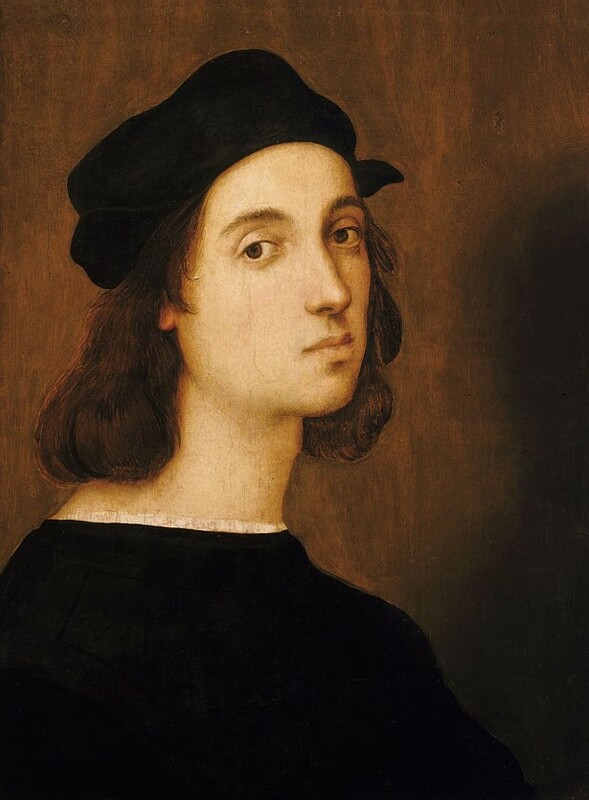 One of the most well-known names in Italian Renaissance Art, Raphael was born in 1483. His most famous works include the Madonnas and his works that appear in the Vatican. 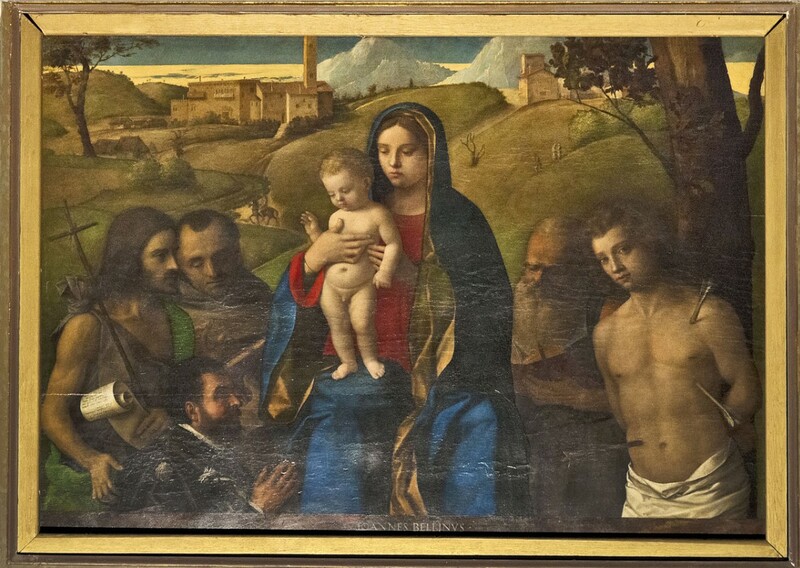 He was born in the town of Urbino and was apprenticed to Perugino. He was the son of Giovanni Santi, who was also a painter and who produced works for the Duke of Urbino. 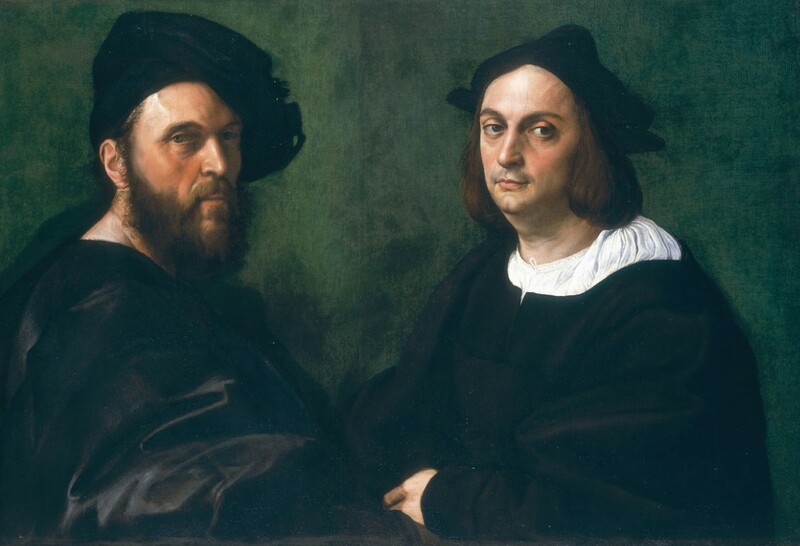 It was Giovanni who taught his son the basic painting skills he later put to good use. However, his father died when he only 11 and Raphael then began running his father’s workshop. It was not long before he was one of the finest painters in the city and was commissioned to create an altarpiece for the church of San Nicola in Castello. His apprenticeship with Perugino began in 1500 and gave him the opportunity to develop his style. During this time, he completed works such as the Mond Crucifixion and the Three Graces. 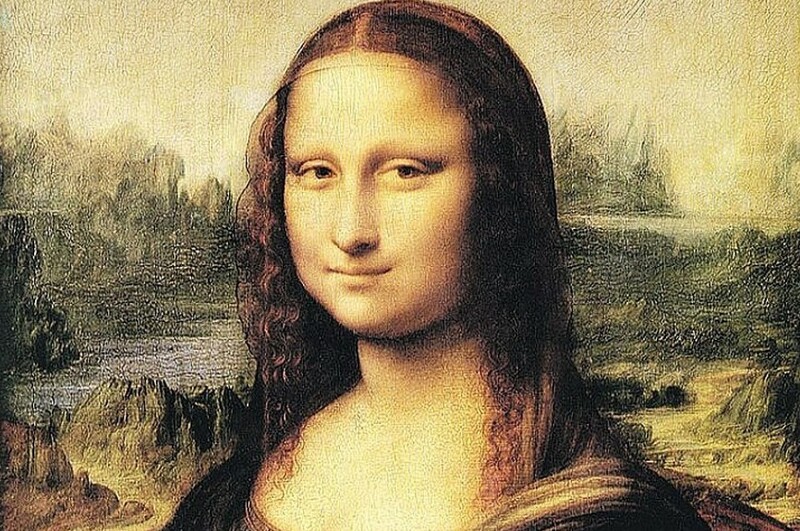 In 1504 he moved to Florence where painters such as Michelangelo and Leonardo da Vinci influenced his work. His paintings became more intricate than befor e.
He worked on his series of Madonna paintings between 1504 and 1507. When he was in Rome between 1509 and 1511, he worked on the Stanza Della Segnatura frescos within the Vatican and later worked on the Stanza d’Eliodoro, also in the Vatican. He was appointed as chief architect to the Pope in 1514 and it was around the same time that he finished working on the Madonna paintings. His final Madonna was the Sistine Madonna. Raphael’s architecture work for the Pope included the design of a chapel at the Sant’ Eligio degli Orefici. He is also responsible for the design of the Santa Maria del Popolo Chapel in Rome and part of the basilica of St Peter. 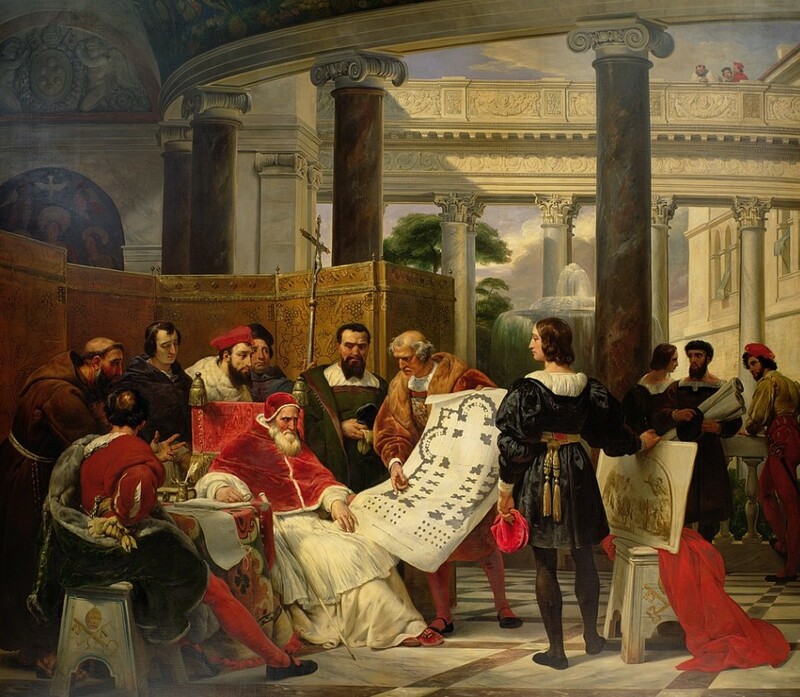 Raphael died in Rome in 1520 on his 37th birthday. His death was unexpected and the cause is unknown. At the time he had been working on his largest canvas, a work called The Transfiguration. The unfinished work was placed on his coffin stand at the funeral. He is buried in the Pantheon in Rome. His influence continued long after his death. He had been moving towards Mannerism in his work and others followed suit.